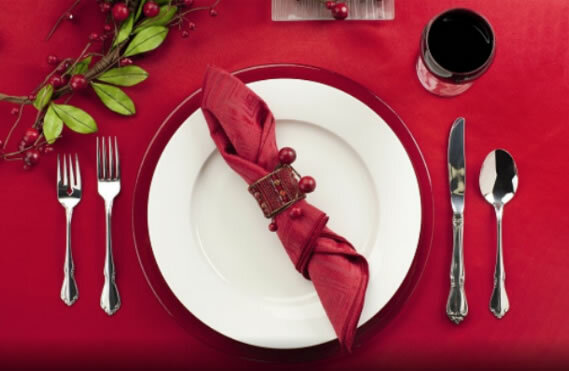 For restaurants, the holiday season can be the most wonderful time of the year. Here are a few suggestions to help make this festive time easier and more profitable. Prepare Your Staff. Make sure your staff is equipped and trained for the expected fast flow of traffic coming into your restaurant. Hire early to avoid gaps in personnel or consider employing temporary help such as college students looking for seasonal work. Check your inventory of supplies and kitchen equipment. To keep your restaurant running smoothly and worry-free, make sure you can accommodate potential crowds and your equipment is reliable to handle the work-load. Introduce special menu items. A holiday is an opportunity to have fun with your menu. Your restaurant can create specialty menu items or a limited-time holiday offering to draw in regular and new customers. Gift Cards are a very popular holiday gift. Through gift cards, you are providing your customers the opportunity to share the gift of a good meal and the recipient can use it whenever he or she wants. To assist you with the cleaning and sanitation of your restaurant during every season, contact a Termac representative today at 1-800-332-4912 or www.termac.com.